Hold that pencil a bit looser... and longer! Made from high quality soft ridged foam, this grip offers more tactile stimulation to the user as well as promoting good grip. 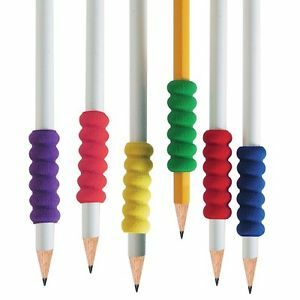 Foam pencil grips make writing more comfortable and help eliminate writing fatigue which allows for a longer writing time and improved handwriting. 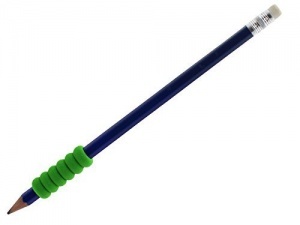 It is a secure grip and helps relax hand muscles. Ideal for those who hold their writing implement with too tight a grip. Fits standard pencils and most pens.